The private operator of Sydney’s ferries will put on 400 extra weekly services by mid-2021 after the state government awarded it a $1.3 billion contract. Under the nine-year deal, French company Transdev will bear the cost of leasing 10 new ferries to expand services on Parramatta River and a further three Emerald-class vessels for routes on Sydney Harbour. About 280 weekly services are due to start on Parramatta River in the middle of next year. A company Transdev now owns outright has run the state government-owned ferries since 2012. 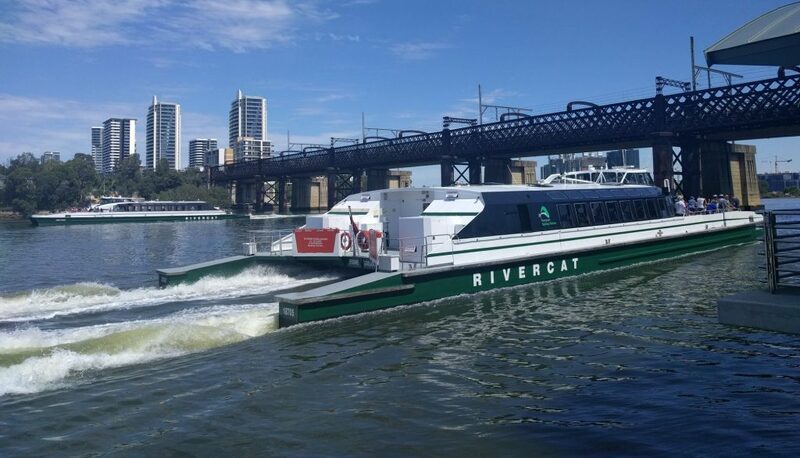 Under the new contract with Transdev, the extra services planned for Parramatta River by mid next year will result in wharves such as Sydney Olympic Park, Meadowbank and Cabarita getting a ferry every 10 minutes during peak hour, and every 20 minutes the rest of the day. Transport Minister Andrew Constance said the government was seeing “huge growth” in demand for ferries, especially on weekends and at night, which was why off-peak services would be boosted.